Marvel Comics Universe & March 2019 Solicitations Spoilers: Avengers No Road Continues! By Crom It Does! 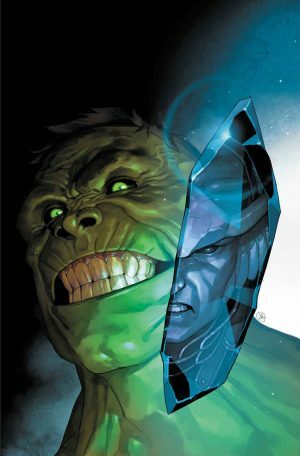 Marvel Comics Universe and March 2019 Solicitations Spoilers follows. Avengers No Road Continues! By Crom It Does! Solicitations and covers below. Who is the Queen of Night? What brought Nyx to wage war on the gods themselves? 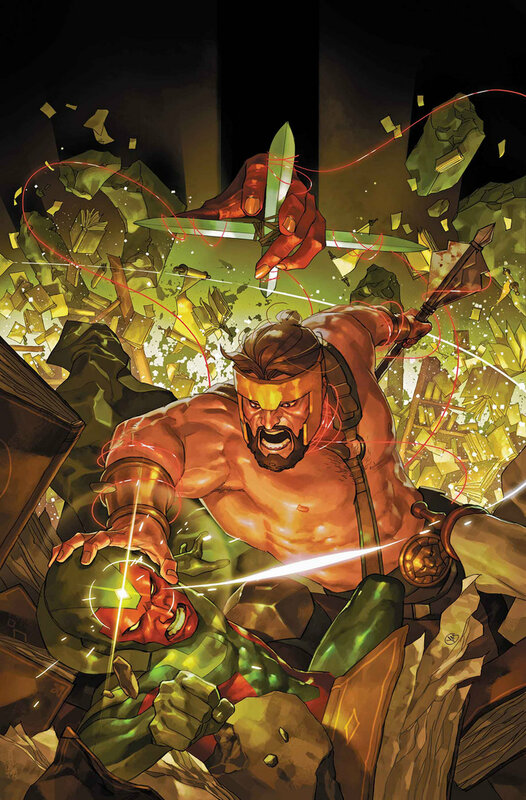 Witness the origin of the Avengers’ latest, greatest foe! 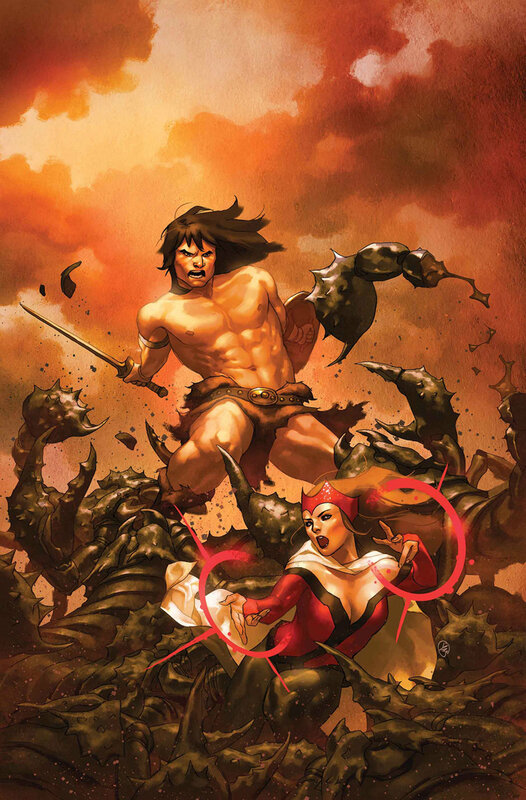 ISSUE #6 – Welcome to the Hyborian Age, Wanda Maximoff — hope you survive the experience! An extra-long Conan epic like you’ve never seen before! ISSUE #7 – Spectrum takes command as the Avengers take the fight to the Queen of Night — but whose side is Conan on?